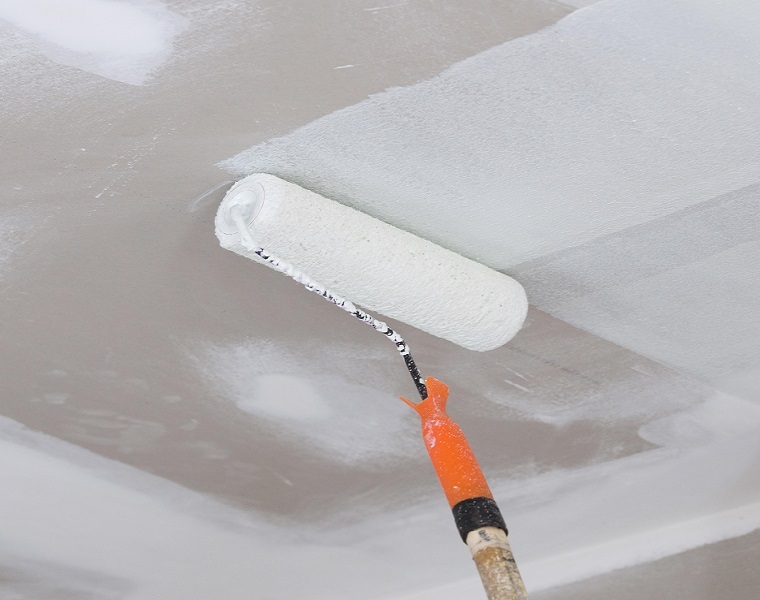 It can be very tempting to think to yourself "How hard can it be to paint the living room?". In certain respects the answer is not very difficult, if you know what you are doing. However do you know what type of paint you need to use? Do you know how to repair any damage to walls? How about that stain on the ceiling? Then there is the woodwork. Do you know how to prepare woodwork that has already been painted? What about those brown circles that appeared on the woodwork, will painting over them make them disappear? How about painting behind the radiator and in those hard to reach spots? Have you thought about how you are going to move any heavy furniture and bookcases etc.? In truth, there is a great deal to think about when you decide to decorate the interior of your property, and do you really want the hassle? Yes, we all know how good a room looks just after it has been painted, but if your walls and ceilings are going to be very different in colour, how on earth can you be sure you will be able to paint straight lines where the colours meet – a skill it takes a professional painter a great deal of time to achieve. Aside from the time factor, there is also the need for tools. Believe it or not, and this you will soon discover if you embark on decorating yourself, but you need a lot more than a paint brush and a roller to decorate a room. Scrapers, sandpaper, paint kettles, white spirit, filler, dust sheets, masking tape, caulking guns, putty, sanding sponges, window blades, screwdrivers, a boxcutting knife, chisels and the list goes on. Pretty soon you will find yourself spending more time travelling between the DIY store and your home than you will spend doing the task at hand. There is more than one reason why there is a need for professional decorators, so why not use our handy form to get quotes from decorators local to you and listen to what they have to say about what is involved. It will definitely open your eyes!